WordPress is arguably one of the most helpful platforms ever created. There are so much flexibility and variety that you can achieve starting with WordPress as your foundation that it comes as no surprise that many newcomers opt for it. Yet there are also quite a few complaints about WordPress Security. 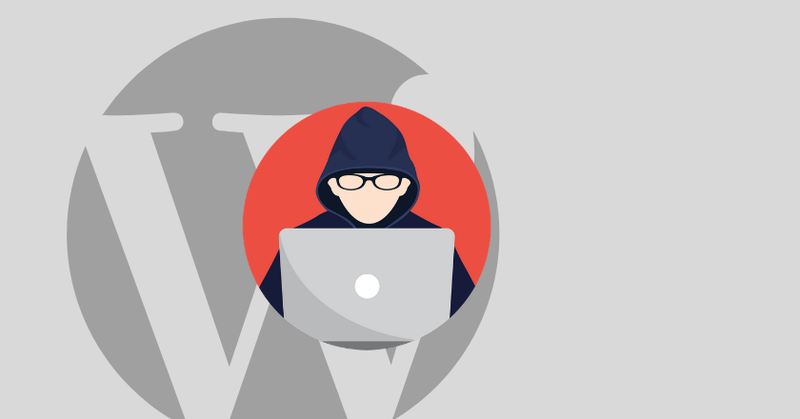 If you are one of those WP enthusiasts out there, here is how you can make your site much more secure – and why you should care. Having a more secure website can work wonders for you in the long run. WordPress is currently powering over 26% of the web, with users that create more than 40 million new posts and over 60 million new comments monthly – that means 965 new posts every minute. It claims almost 60% of market share in the CMS sector and is available in 62 languages – 162 if you are not looking for 100% availability. This means that you have a long way to go if you want your WP website to stand out. Besides the obvious truths of correctly identifying your target audience and creating interesting content, cybersecurity can also help boost your website’s traffic. Google has explained in the past that they are using HTTPS as a ranking signal, and they favor websites that use secure and encrypted connections. This is part of their broader policy to promote web security. Google has also stated that they plan to focus more and more on cybersecurity in the future. Therefore, having security features in place can help boost your SEO rankings and increase incoming traffic. Furthermore, WordPress Security seems to also be a top concern for visitors, too, especially if your site is processing personal or sensitive financial data. In a 2017 survey, having your personal or banking information stolen by hackers topped the list of crimes that US citizens were most worried about with 67% – higher than terrorism at 30% or getting mugged at 25%. 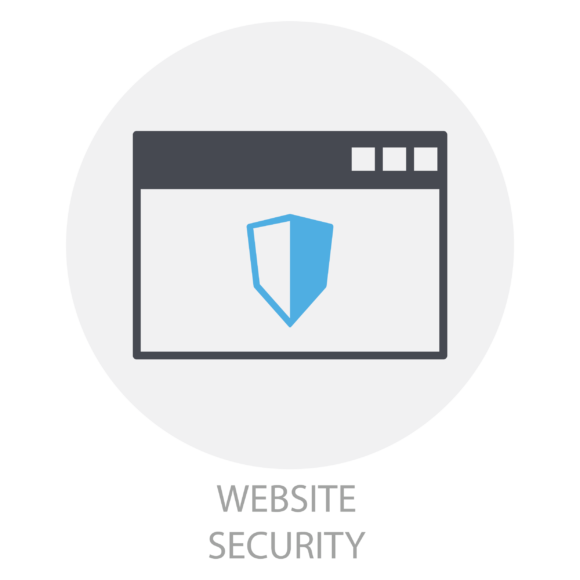 There are numerous ways to increase your website’s security, especially if you are running an e-shop or a similar set-up that requires visitors to input sensitive information. If you plan on handling electronic payments, make sure that your site gets PCI-DSS certified – this means that it has certain safeguards in place to enhance your security, like a WAF. A WAF (Web Application Firewall) analyzes and inspects incoming requests to online applications and stops attacks that aim to steal sensitive data. You can also implement an SSL certificate (short for Secure Socket Layer) in order to protect data transfers between your server and your browser. Visitors will be happy to recognize the padlock symbol on the left side of your website’s URL – and some hosting providers even offer it for free. You can also use several plugins or tools in order to protect the login process for WordPress Security. Using 2FA (2-factor authentication) is a necessary step in order to make sure that only people who have the appropriate privileges can access your website’s admin dashboard. You can also change the default login URL from /wp-admin/ to something new in order to better protect your site from brute force attacks on the login page. You can do that with WP plugins like WPS Hide Login, which currently has over 200,000 active installations. Lastly, you can also use WP plugins to limit login attempts from specific IP addresses. There are many good ones out there so just do some research to decide on the best one for your needs and get serious about WordPress Security. Implementing security features for your WP website is much less of a hassle than it seems once you get past the initial stages. And adding just a few of those security elements could really help you in the long run.